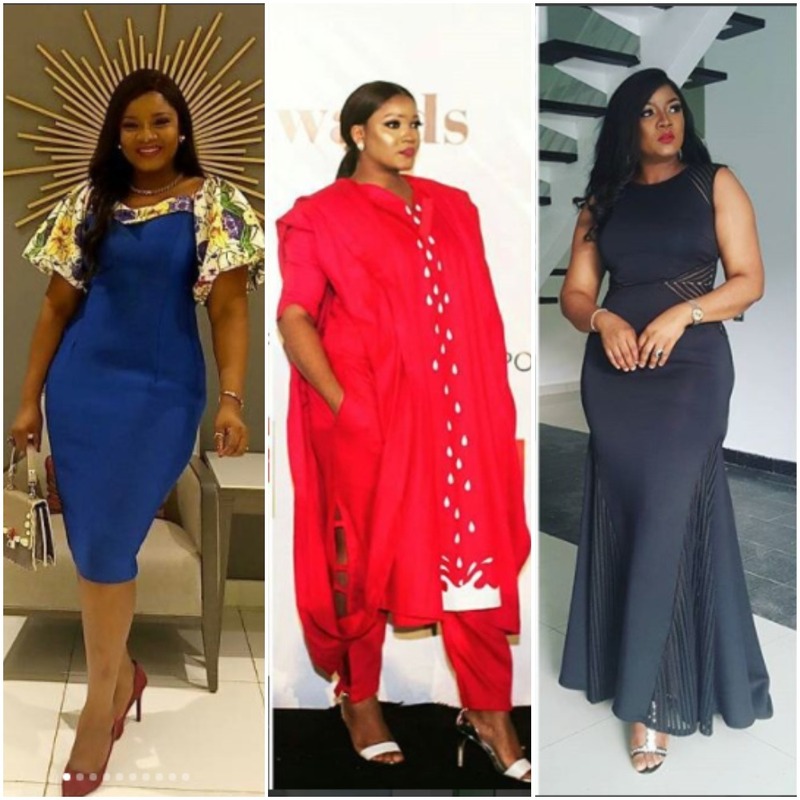 Omotola Jalade clocks the big 40 in less than 10 days and we must say she looks nothing like her age. Her skin glows, her hips are as gorgeous as ever and her face maintains its cool unique beauty. Not only that, the actress has a unique sense of style and it is barely regular. We have complied below highlights of her best fashion moments and we hope you enjoy them as much as we did.